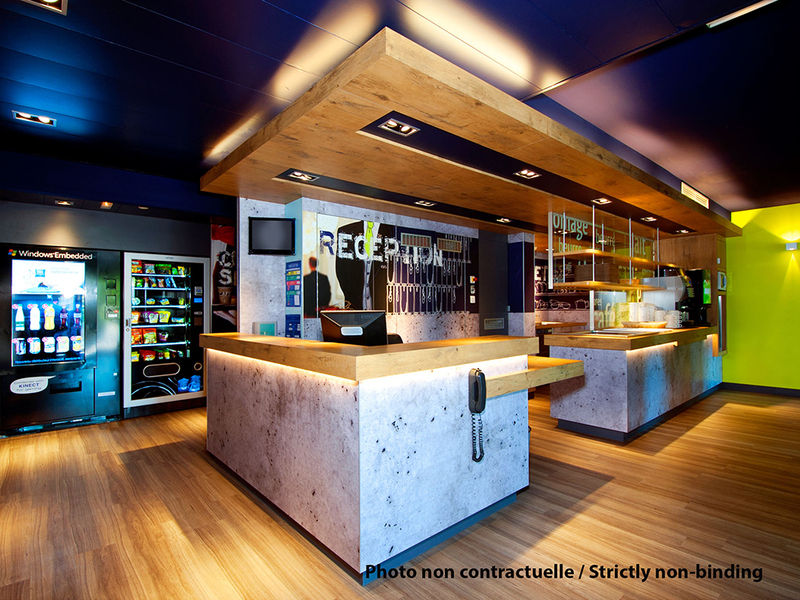 3.1 miles (5 km) from the center of Aix and from the Pasino, 2.5 miles (4 km) from the TGV station, the ibis budget (former Etap Hotel) is in Les Milles - La Duranne business district, 1.2 miles (2 km) from Aix golf course and the Z5 sports complex. This economy hotel offers pleasant, modern, air conditioned rooms with a shower and toilet, and free WIFI. Enjoy a delicious buffet breakfast at a great price. Private car park.